The PremiDoor system provides you with all the potential design you need for the ideal realization of your architectural ideas. A large number of design variants and unusual measurements (with strips up to 3.0 m wide and 2.5 m high) provide the best conditions for an individual architecture. With the possibility to vary between different constructive forms (of fixed leaves and of running) that offer the best conditions for a luminous architecture. The hardware guarantees safe operation and simple use. 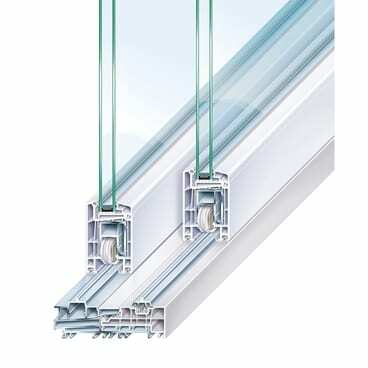 Smooth and quiet travel of sliding doors is a special feature of these systems.